The House and Senate armed services committees came to an agreement on the National Defense Authorization Act of Fiscal Year 2016, releasing a $604.2-billion authorization plan after months of hashing out nearly 900 discrepancies between the bills. The bill maintained the support that both committees had for six additional F-35B Joint Strike Fighters for the Marine Corps, to give them 15 total in FY 2016; funding for 12 additional F/A-18E-F Super Hornets for the Navy, though at a lower cost than first predicted due to contract savings; and 49 additional Tomahawk missiles, for 149 total, to bring manufacturer Raytheon up to the minimum sustaining production rate. 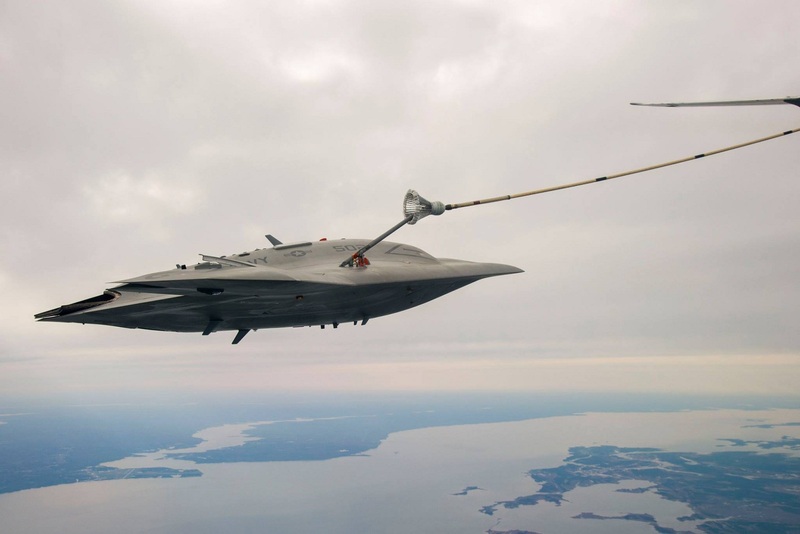 The Senate Armed Services Committee agreed to the House Armed Services Committee’s plan to add a fourth MQ-4C Triton for $65 million.